The clinic is open weekdays, with the last appointment beginning at 4:30 pm. Appointments can be arranged by phone or e-mail or using the online request form. 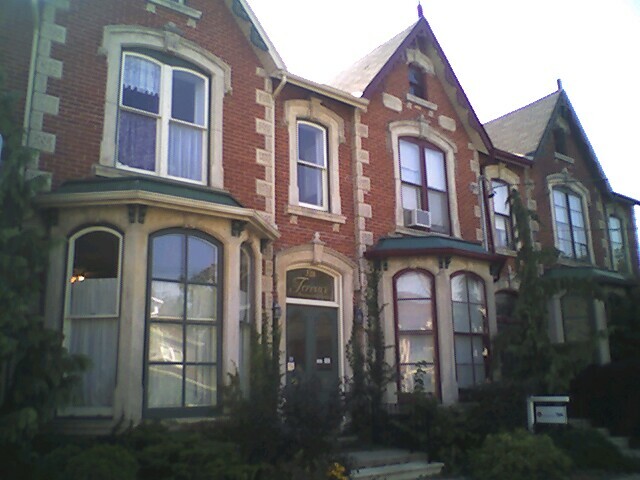 The clinic is located in the Terrace Building at 328 Woolwich Street, one block north of London Road at the corner of McTague Street. There is free parking in the parking lot and on the street. Expect the initial visit to take an hour and a half, with subsequent visits lasting an average of 1 hour. Follow-up treatments can be longer, depending on the condition and the treatment options that we decide to follow. Payment by cash, cheque or e-transfer is preferred. Paypal is also available. Stay informed of upcoming events and classes.